He’s absorbed almost instantly into the bloodstream, causing a surge in blood glucose levels and insulin which can wreak havoc on the body. Contains no essential nutrients whilst having a high calorie content! Is the leading contributor to obesity. Where you can find him: Scarily enough, almost everywhere. He’s even been sneakily added to food products such as ketchup, bread and salad dressings. Other names he goes by: (Prepare yourselves) Now, even though it’s not necessary to always avoid all of these, (you don’t need to obsess over it, really.) However, I felt the need to include this list because I think it’s important for us to know what we’re consuming. Not to mention that it’s vitally important for diabetics to know that these ingredients mean SUGAR. So if you’re a diabetic, or you know someone who is, pass this list along. 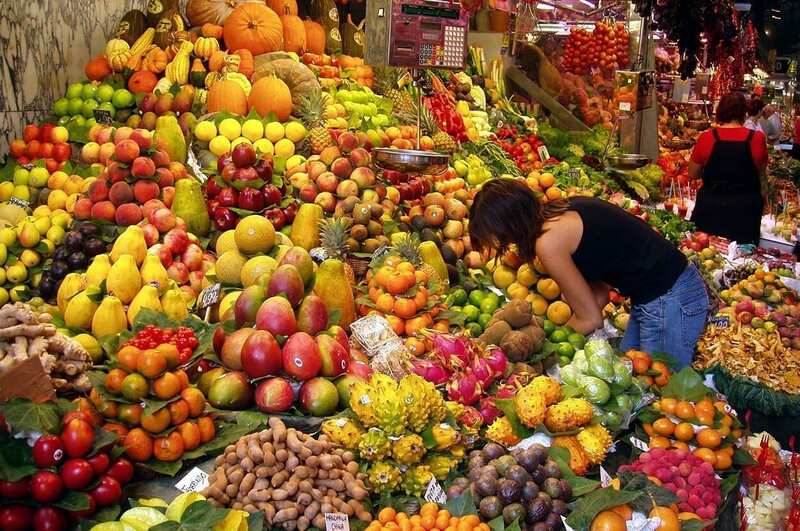 The sugar we WANT to consume is found naturally in foods which are known to be ‘healthy,’ like fruit. You can’t go wrong by eating a diet full of fruits and vegetables, lean meats, integral breads (without added sugar), wholegrain pastas and natural yogurts. There is so much choice these days, we really have no excuse. Without further ado, here are our 6 tips to help you kick Mr. Refined White Sugar out of your life! 1 – Don’t go cold turkey (go warm chicken.) … what? Suddenly cancelling the bodies daily subscription to it’s sugary high can lead to some serious withdrawal symptoms. That’s like cancelling your teenagers monthly Netflix subscription. In both cases, chaos will ensue. Withdrawal symptoms can include headaches, anxiety, mood swings and extreme fatigue. 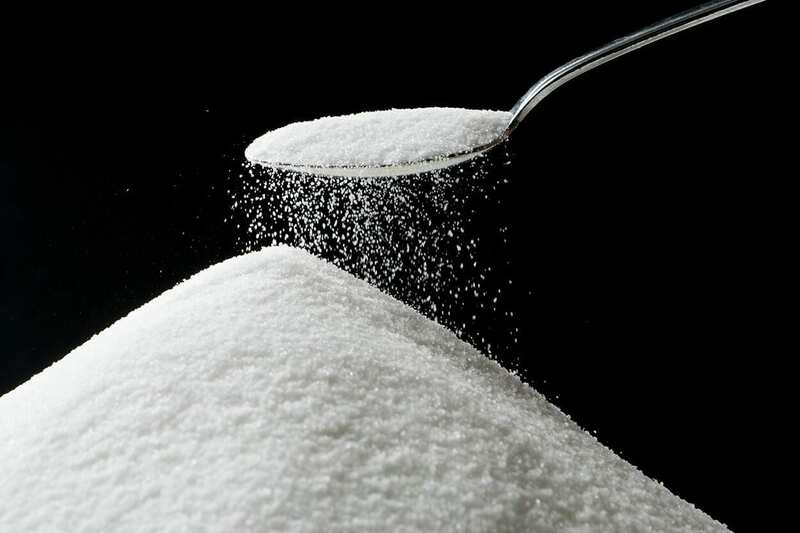 By slowly and gently easing yourself off the regular sugar intake one step at a time, you give your body and mind time to adjust. Scientifically, you’re also more likely to stick with the lifestyle changes if you approach it gradually. That’s just how our brains are wired. One of the main sources of sugar we ingest is through sugary drinks. This could be sodas, juices from concentrate, energy drinks, alcoholic beverages, teas & coffees to which we’ve added sweet stuff. With teas & coffees, try reducing the amount of sweet stuff you add by half (or at least a quarter). Give your body and taste buds a couple of weeks to get used to the new flavour, and before you know it you’ll be loving it as before. With fruit juices (which I can’t live without) always dilute. I started off at a young age by diluting any fruit juice I had 50-50 with water. Now, I pour one quarter of the glass with juice and fill the rest up with water. This way, I can stay tastily hydrated and keep the sugar intake to a minimum. Also, it’s easier on your wallet as your juice cartons last a lot longer. Alcoholic drinks… If you must drink, try to keep it to one glass of red or an organic brew in the evenings. Stay away from sweet liqueurs as much as possible. If you’re in the mood for spirits, a gin & tonic with a wedge of lemon is your safest bet. Energy drinks should be reserved for seriously dire situations. Apart from that, stay far away from them. 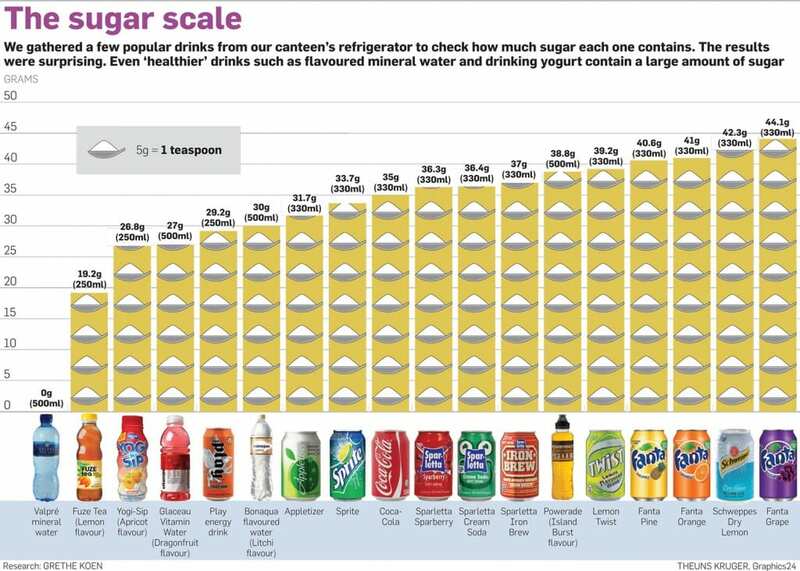 The chart below shows the incredible amount of “hidden” sugar that is found in sodas, energy drinks and flavoured “water”. I’ll repeat, stay away from them. Sweetening your cereals, pancakes, french toast, coffee and anything else for that matter can be done in a healthier way. If you simply can’t say say NO to the sweetness, at least replace it with something that’s actually good for you. 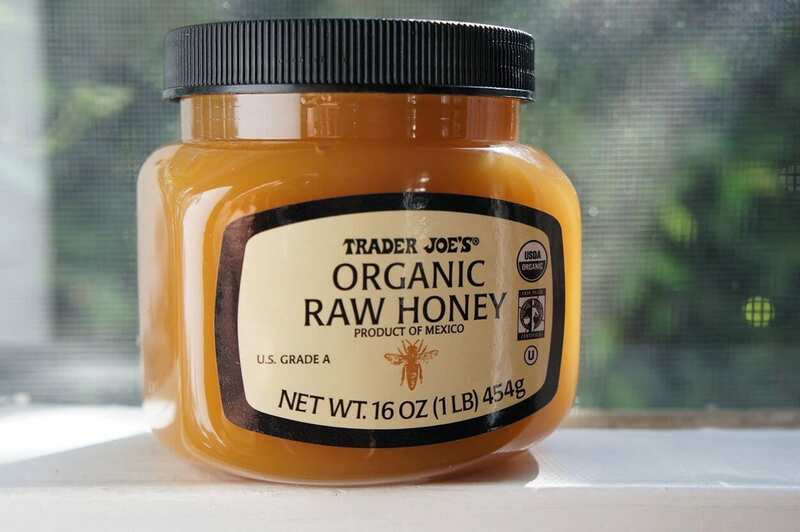 Raw organic honey contains lots of nutrients, in fact it has up to 80 different substances important to human nutrition. Besides glucose and fructose, it contains all of the B-complex, A, C, D, E and K, minerals and trace elements: magnesium, sulfur, phosphorus, iron, calcium, chlorine, potassium, iodine, sodium, copper and manganese. The live enzyme content of R.O honey is one of the highest of all foods. It also contains hormones, and antimicrobial and antibacterial factors. I have a really big sweet-tooth myself and love to incorporate honey into my breakfasts one way or another. For some sweet ideas on having a great breakfast, check out our blog on healthy breakfast ideas. 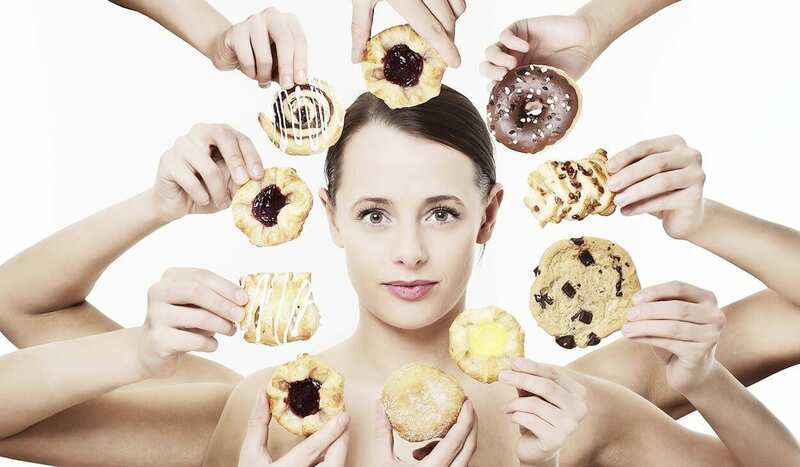 Cutting down on the sugar gives you a perfect excuse to indulge in more healthier fats. Keep well stocked with nuts, avocados, dairy, eggs, legumes and lean meats like turkey or chicken. These foods are packed full of essential fats and proteins that keep you energised and nourished without causing your blood sugar to rise and fall. Filling up on these types of foods can help reduce the need to reach for the sweet treats in the first place. Filling up on protein-fat foods as your first meal of the day will make all the difference. Your body can utilise these food components much more efficiently than the usual starch and sugar breakfast combo. Read our healthy breakfast blog for some great ideas. The beautiful thing about breaking up with Mr. White Refined, is that you don’t have to leave behind the sweet taste. There are so many ways to sweeten your meals with naturally sweet foods that are really good for you (which you can eat to your hearts content. i.e fruit!) There’s also spices. Cinnamon, nutmeg and vanilla extract for example can be added to your morning coffee to keep things tasty and calorie-free. 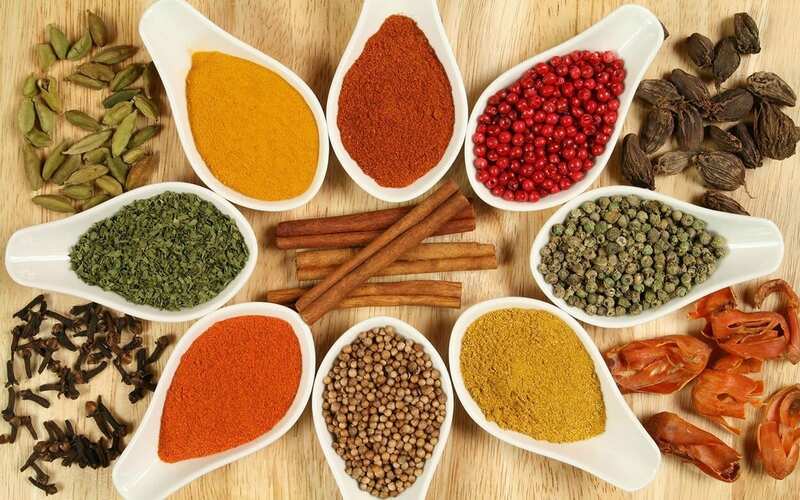 Chicory, ginger and cardamom are other spices you can add to beverages or foods to liven things up. Don’t forget to spritz avocados, fish dishes and salads with some lemon juice to pack in the Vitamin C in a zesty refreshing touch. I like to spread a thin layer of cranberry sauce (or jelly) onto a turkey or chicken sandwich. This makes all the difference and satisfies my sweet-tooth so I’m not reaching for the chocolate. If you’re making a sandwich, be sure to pack it with dark leafy greens like rocket. A bit of mayo goes a long way, and slice some tomatoes to keep things juicy. A banana, apple or pear for desert, and some naturally sparkling mineral water to wash it all down. See? Being healthy is actually deliciously easy. At The School of Natural Health Sciences we have over 56 holistic therapy courses including Diabetes Risk Awareness, Clinical Nutrition, Sports Nutrition and Child & Adolescent Nutrition. We are passionate about education and have been training holistic practitioners for over 18 years. If you want to know what our former students think, you can read their testimonials here. All of our courses carry internationally recognised diplomas, which you can work towards at your own pace, following your own schedule. Our method of distance-teaching allows for a stress-free learning environment, giving students the option to self-study or work with one of our tutors. It doesn’t matter whether you’re a professional or a beginner, we have something for everyone! For any enquiries, please contact us, we’d be delighted to answer any questions you may have. Sweet potatoes for breakfast? Why not?